We use selected wood varieties and special processes to build drum sets and single drums in stave design and construction. 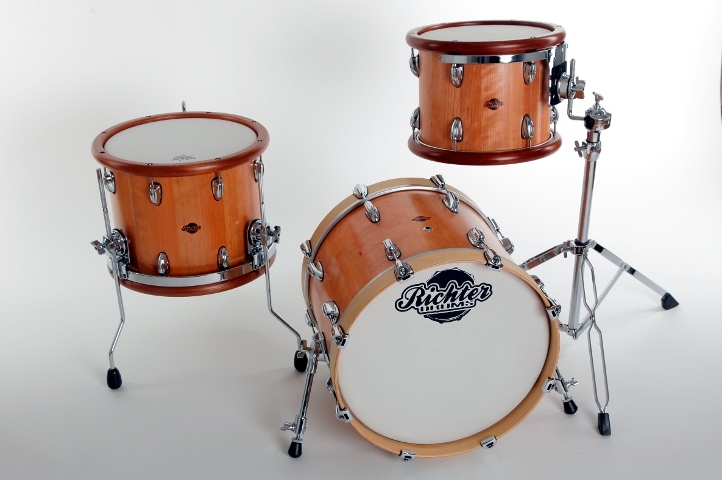 Custom drums from Richter Drums are known for their warm, full sound – thanks to this special form of solid wood shell construction. We build each drum individually, by hand in our workshop. 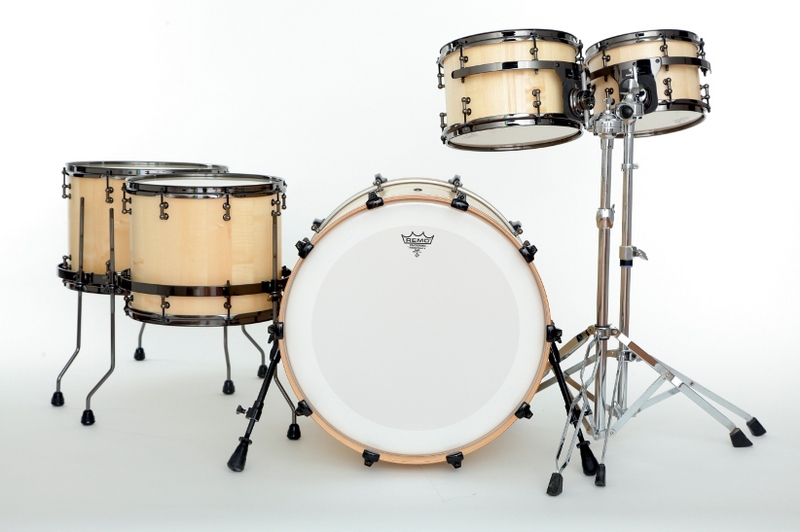 You give us the details of your new custom drums – including the type of wood, hardware, back-cut and shell size – and we build them according to your wishes and specifications. 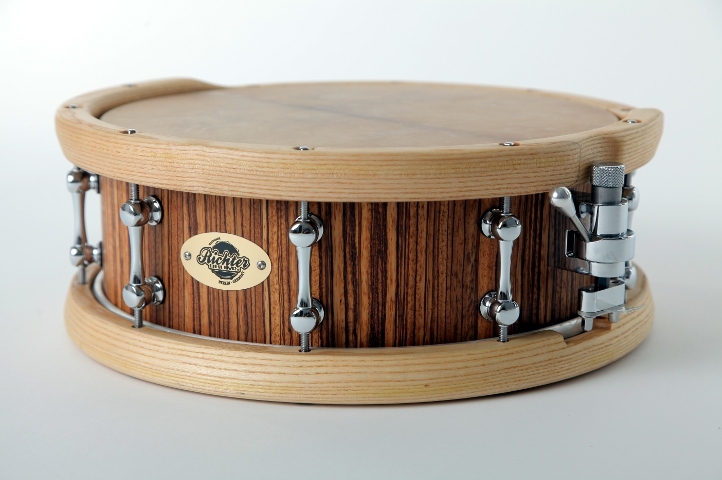 Drums that are unique in look and tone – this is what Richter Drums aims for. 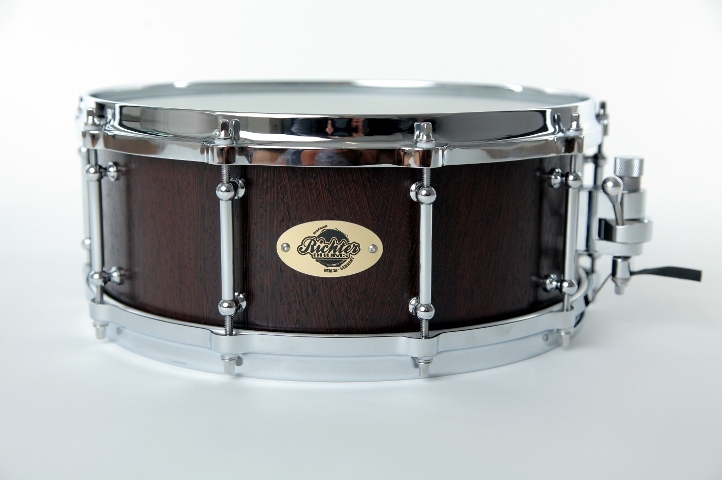 We achieve this aim by building drums to precise standards of craftsmanship with a selection of the finest materials.